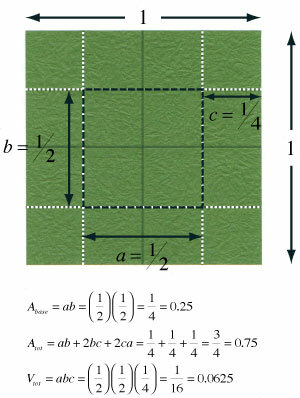 This page is for those who want the instruction to fold a large square origami box. 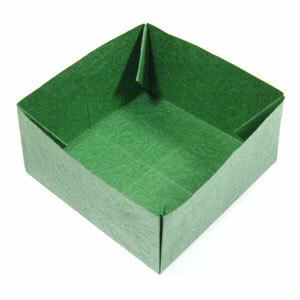 The large square origami box is easy to fold. The height of this box is exactly half of square width. So it is flatter than a cubic box. A maximum volume for a square box can be made when square width is 2/3 where the volume is 2/27 = 0.074. Since the square width for this box is 1/2 and the volume is 0.0625, it generates a reasonable volume size. 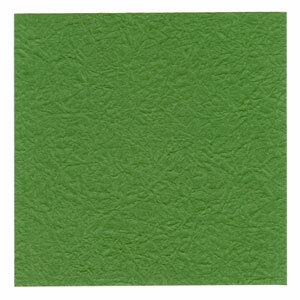 This is the front side of a square paper. 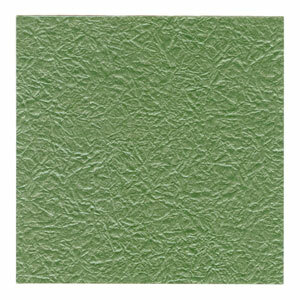 This is the back side of a square paper.